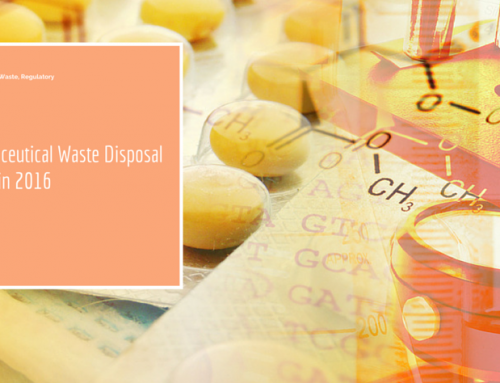 Why are Amalgam Separators Required by the EPA? Why Does the EPA Require Dental Clinics to Have Amalgam Separators? 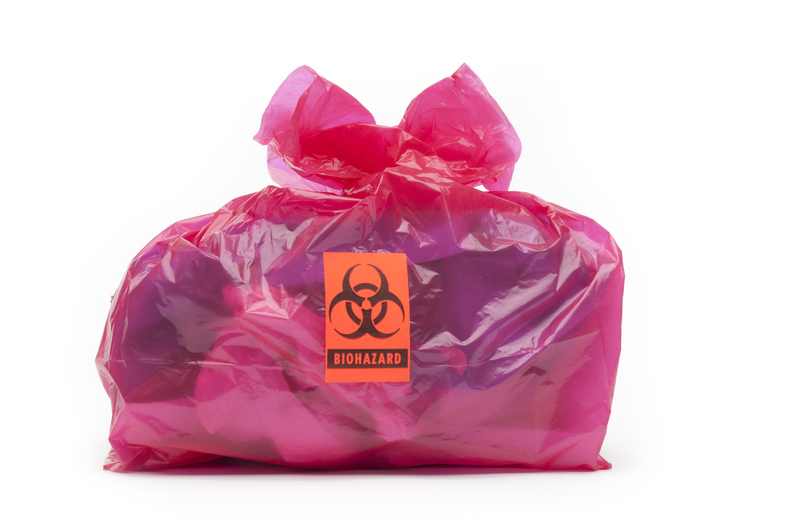 Home/Medical Waste/Why Does the EPA Require Dental Clinics to Have Amalgam Separators? 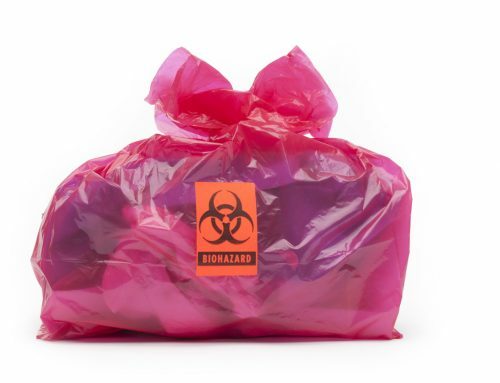 If you’re a dentist—or manage a dental clinic—you’ve probably never considered yourself a potential environmental polluter with a need for hazardous waste management. But be forewarned—the EPA does not agree. The agency has determined that dental clinics have been the main source of mercury discharges into publicly owned treatment works: facilities known as POTWs in EPA parlance—and called “sewage treatment plants” by everyone else. The amalgam that comprises dental fillings is approximately 50 percent liquid mercury “amalgamated” to powdered silver, tin, and copper. The mercury is there to bind the concoction into a durable alloy that can withstand the complicated and sizable dynamics of “mastication,” i.e. chewing. When old fillings are drilled, spent amalgam enters the chairside cuspidor (aka spit sink) and drains into the municipal sewer. Ditto for new fillings, when patients “rinse & spit,” or more genteelly, have ridual amalgam “evacuated” from their mouths with suction. 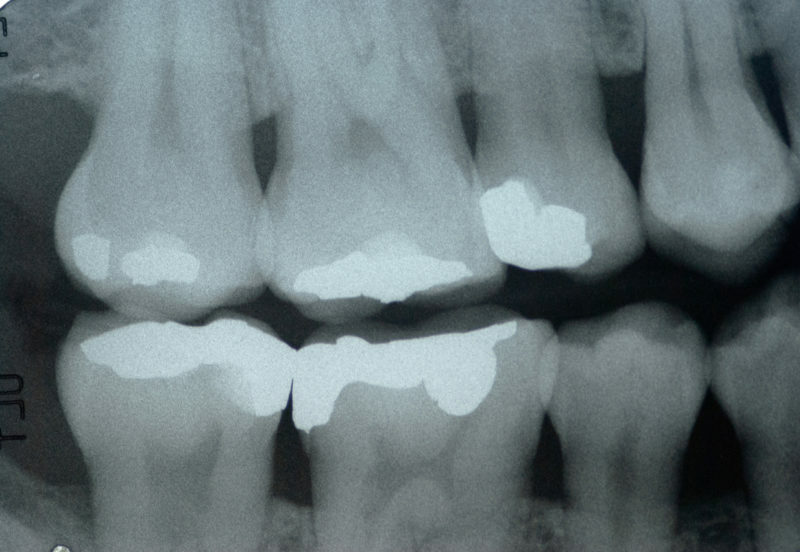 There are approximately 103,000 dental offices in the US that use amalgam. Thus, the EPA estimates that dental clinics have been discharging approximately 5.1 tons of mercury yearly into municipal sewer systems. Actually, the liquid mercury used for dental amalgam occurs naturally throughout nature; it isn’t manufactured. It has a long history of commercial and medical applications, and decades of scientific study provide no clinical evidence of its causing mercury poisoning. In fact—although we do not recommend trying this at home—you can swallow liquid mercury harmlessly, as it will pass through a healthy gastrointestinal tract without being absorbed into the body. So why does it have such a noxious reputation? Unfortunately, breathing large amounts of mercury vapor is highly poisonous. This is because, in such form, it’s quickly absorbed into the bloodstream. Thereby, it’s carried to all organs, and it will do major damage to one’s brain and kidneys. Also, in the case of pregnancy, once it enters the maternal bloodstream, mercury can pass into fetal circulation and breast milk. Not good. How does mercury get vaporized into the air? Nearly all the mercury discharged into municipal sewers from waste amalgam remains in the post-treatment wastewater sludge. Such sludge is typically incinerated. Thus, it will emit mercury vapor into the environment. Sludge that isn’t incinerated is typically placed in landfills or applied to farmland as fertilizer. In either case, the mercury might emit vapor, depending on local circumstances and conditions. All dental clinics will eventually be required to have an amalgam separator. The EPA has mandated that all existing dental practices have amalgam separators installed on dental engines by July 14, 2020. New practices must install them now. These devices are essentially solids-collectors installed on the vacuum lines of dental engines. As such, they capture any-and-all solids before they can reach the sewer, dropping them into a canister. But notice: amalgam separators don’t separate the mercury from the solids. Instead, the collected amalgam must be (both) removed from the canister and disposed of by a hazardous waste disposal company. What is your liability for mercury amalgam? Liability for mercury amalgam waste rests solely with your dental practice until you receive documentation from a licensed and reputable hazardous waste removal company that certifies it was disposed of properly. And you need to retain such documentation in case you’re audited by the EPA—or one or another state environmental agencies. 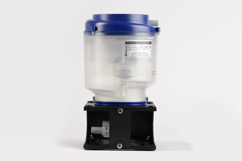 What kind of Amalgam Separator should you install? Bear in mind that amalgam separators are installed in series with the vacuum stream of a dental engine, absorbing energy. Thus, you want an amalgam separator that’s highly efficient, so as to minimize the inevitable drop in CFM. You also want to make note of what kind of vacuum your dental engine uses: wet or dry. Some amalgam separators are unsuited for “wet” evacuation systems. The best ones will work with either kind of vacuum. Believe it or not: this can be a DIY project. Avoid amalgam separators that demand the services of a plumber and/or electrician to get up and running. Many of the best units are designed to be easily connected to the dental engine by the dentist herself—or anyone else who’s reasonably handy. 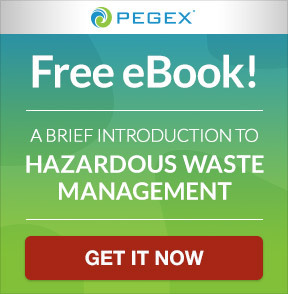 Need more information about hazardous waste management for dental amalgam? 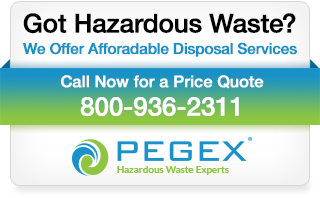 Call PegEx at 800-936-2311. 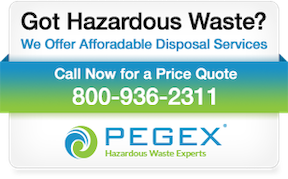 By website Admin|2019-02-11T13:54:58-05:00May 29th, 2018|Medical Waste|Comments Off on Why Does the EPA Require Dental Clinics to Have Amalgam Separators? 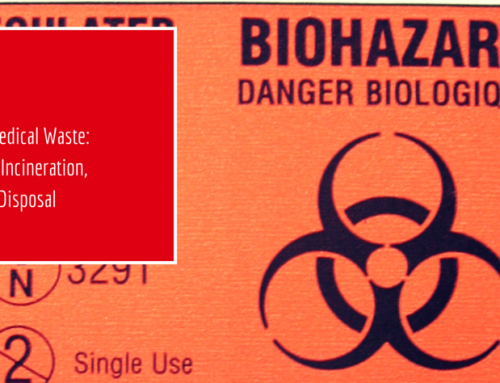 Hazardous Waste Disposal for Unthinkable Circumstances—Would Your Team Be Ready? 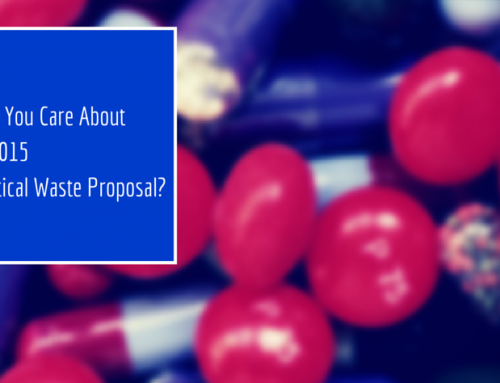 Why Should You Care About the EPA’s 2015 Pharmaceutical Waste Proposal?